Our main objective is to provide an adrenalin pumped experience with plenty of very challenging targets. 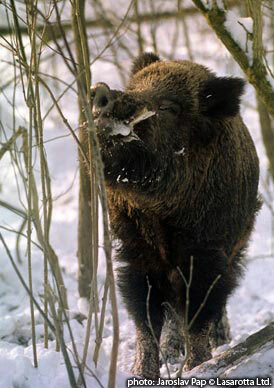 The number of boar that you will shoot during your trip depends on your skills, your luck and your budget but we guaranty plenty of fair chances on those most popular driven wild boar packages. Copyright © Lasarotta Ltd. 2019. All rights reserved.